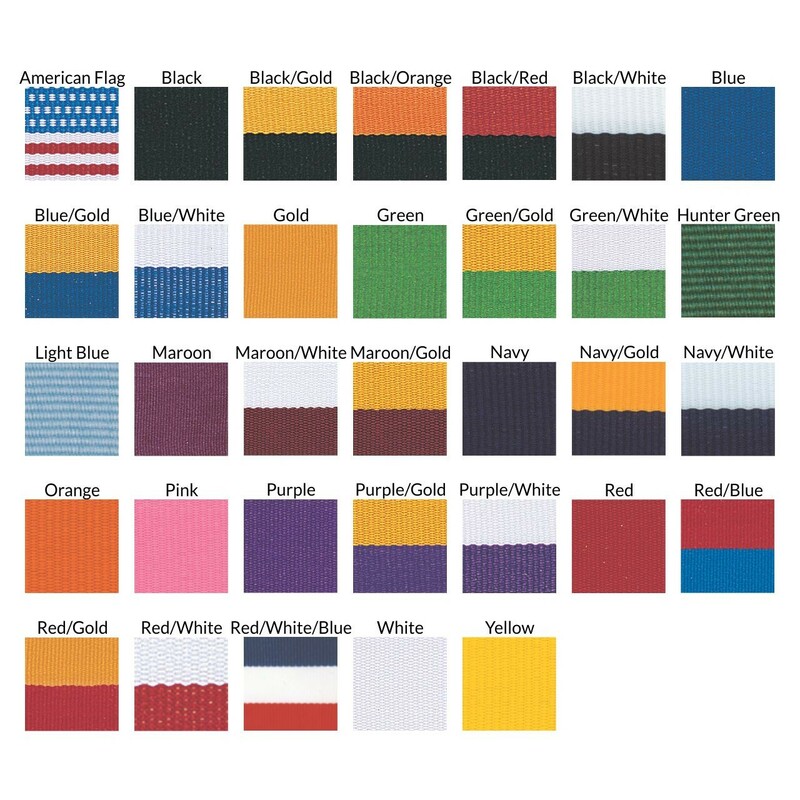 The Patriotic Burst Swim Medals are sure to make a splash at your next award ceremony. 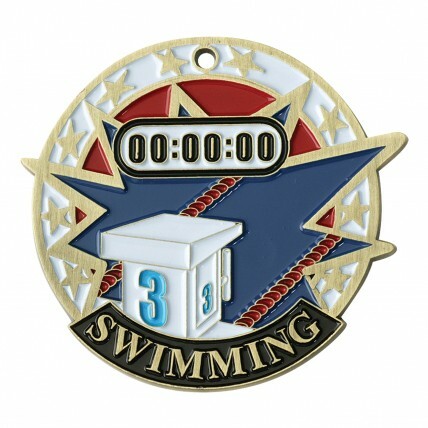 Every swimmer presented with one will be ecstatic to receive this beautiful medal. In full color there is a depiction of a pool and stop watch in a burst of patriotic color. Complete with your choice of neck drape and metal color, these medals make great awards and are perfect for recognizing swimmers for their accomplishments.